When it comes to finding a Volkswagen lease for your commutes around Toms River, Brick, and Freehold, we have you covered. At Toms River VW, we have a variety of VW Passat sedans across different trim levels meaning there is one that has exactly what you are looking for. Below you can learn more about the benefits of leasing a VW Passat with us. Apply for a lease today to get started! This midsize sedan has top performance, cutting-edge technology, and a comfortable cabin for all five passengers to enjoy the ride. Standard with a turbo engine and an automatic transmission with Tiptronic® and Sport mode, the Passat is an agile and fun-driving car that has thrilling and smooth acceleration. Inside, the car provides a great level of comfort as you cruise around the streets with leatherette seating surfaces, heated front seats, and an eight-way power driver’s seat. 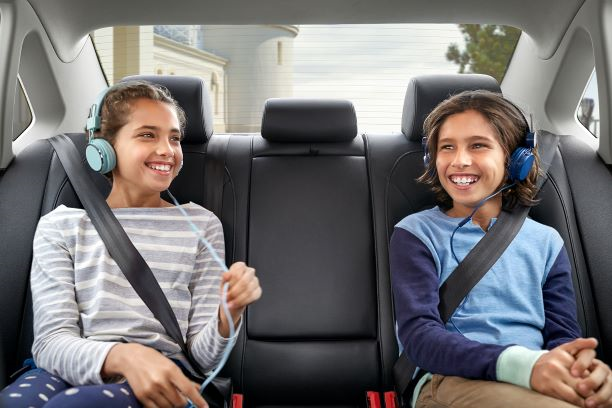 There are also plenty of ways to stay entertained with the Volkswagen Car-Net® App-Connect, including the ability to access all your personalized entertainment on your smartphone. 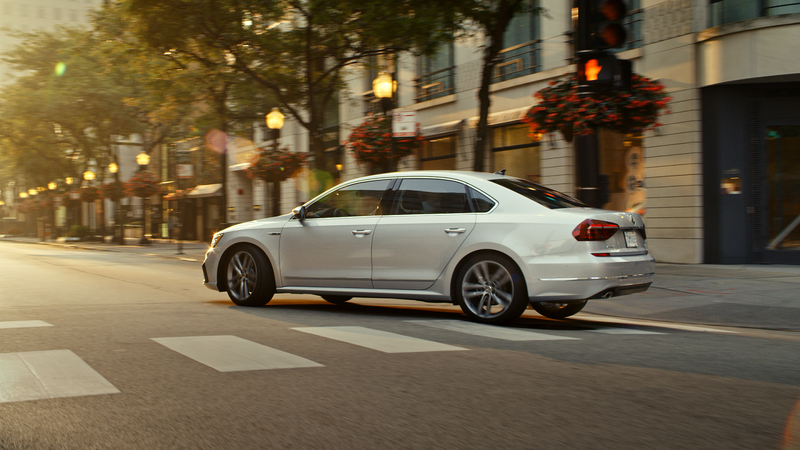 The technology within the VW Passat also aims to keep you safe with both the Blind Spot Monitor and Rear Traffic Alert systems being standard in the sedan. All in all, the Volkswagen Passat brings powerful capabilities and an enjoyable and safe driving experience to everyone who gets behind the wheel! After choosing the specific Volkswagen Passat you want to drive, our team of experts in our finance center will work on composing a lease deal with terms that fit what you are looking for. One of the advantages of a Volkswagen lease is the ability to save money. With a Volkswagen Passat lease, you usually won’t need to put a down payment on the car and your monthly payment most likely will be less than if you decided to buy the car. At the end of the day, we will make sure we help you save as much as possible on your lease. We also walk you through each step of the process, so you are fully aware of the advantages that come with your Volkswagen lease here at our dealership. 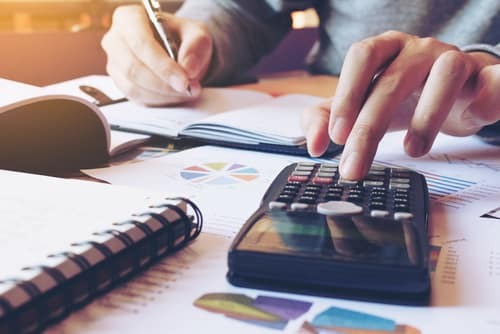 From the ability to get quickly pre-approved right on our website to detailing the various warranties and other protections that come with or are available with your lease, we make the finance process simple and easy for you. Also, you can continue to drive the newest model of the Volkswagen Passat every few years when you choose to lease the car. Since most lease terms are for 24 or 36 months, we make it easy for you to trade in your current VW Passat and start another lease on the newest model of the vehicle that has the latest innovation and technology. To learn more about the VW Passat, read our car review! Contact us today at Toms River Volkswagen to get started on finding the Volkswagen lease you want! Our team can help you find and finance the VW Passat you want to drive on a daily basis around Toms River, Brick, and Freehold. You can also schedule a test drive once you have narrowed down your search of the specific Volkswagen Passat you are interested in leasing.